Beautifully remodeled home with two separate entrances and two kitchens. Upstairs features 9-foot high ceilings, Jack & Jill bathroom, fireplace, and brand new kitchen with stainless steel appliances. The newly renovated mother-in-law basement boasts a brand new fully equipped kitchen, living room, and two conforming bedrooms - each with it's own egress window and closet. New luxury vinyl plank flooring throughout the entire home! Detached one-car garage with two additional off-street parking spaces. The spacious lawn is equipped with a sprinkler system to keep the grass lush and green. Located in Cranford next to UNC campus with R-H zoning (residential high density). 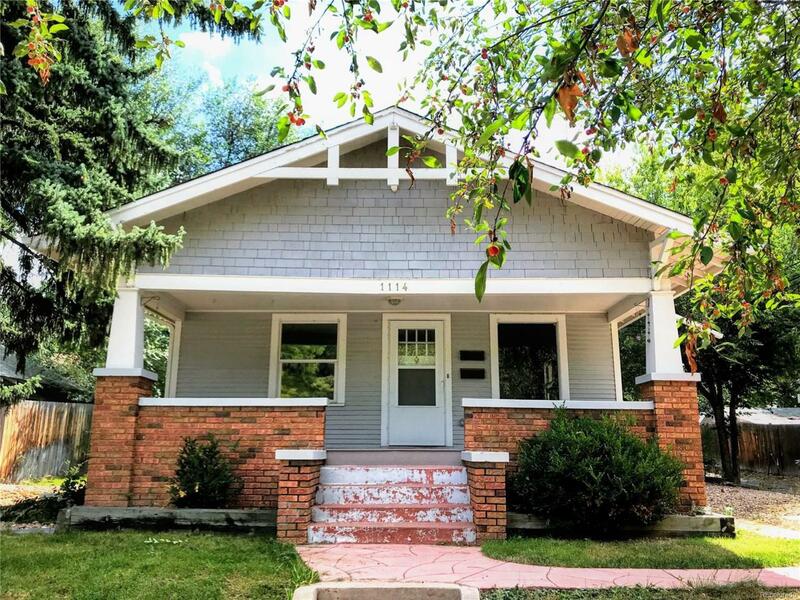 Amazing rental income opportunity for an investor or a savvy homeowner looking to earn some extra cash!